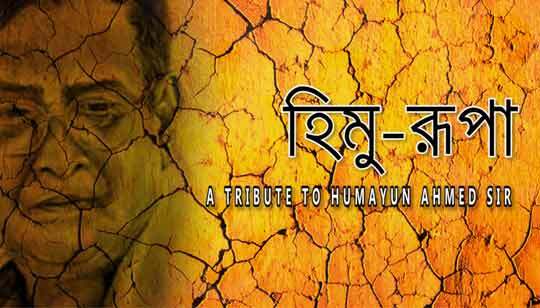 Tomar Jonno Khali Paaye Ami Hatini Bangla Song Himu Rupa A tribute to Humayun Ahmed Sir. Bengali Song Lyrics written by Jigal Mondol And Composed by Sahriar Rafat. দিঘির জলে টুপ করে একটা ঢিল দিও..